A week of action to raise awareness of knife crime has been launched by West Yorkshire Police, supported by the West Yorkshire Police & Crime Commissioner (PCC). The awareness week, which is part of a national week of action, will run all week from today (Monday 11 March) until Sunday 17 March. 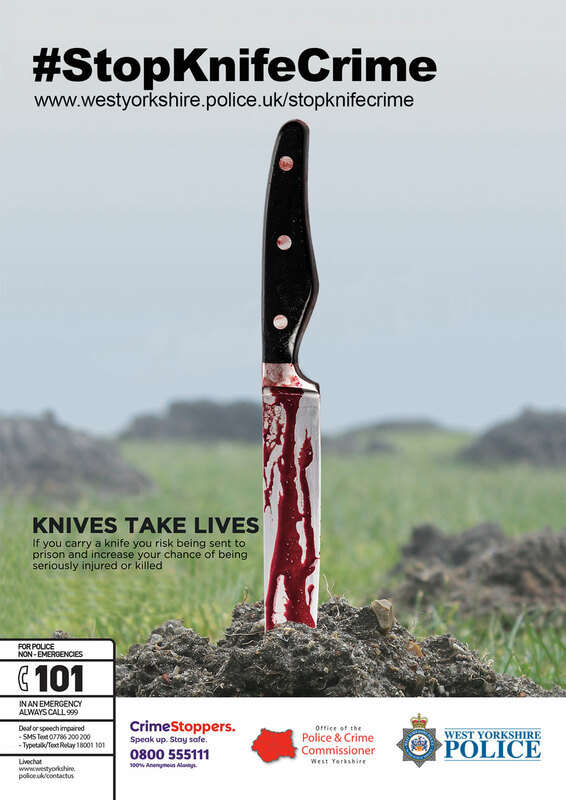 Knife crime can have devastating consequences – not only for the wider communities of the county - but also those individuals directly caught up in it including families of people injured or killed through knife crime or sent to prison because of it. Our latest new release can be found here.